Transform the exterior of your home and provide some welcome shelter on rainy days with our range of porch canopies and accessories. 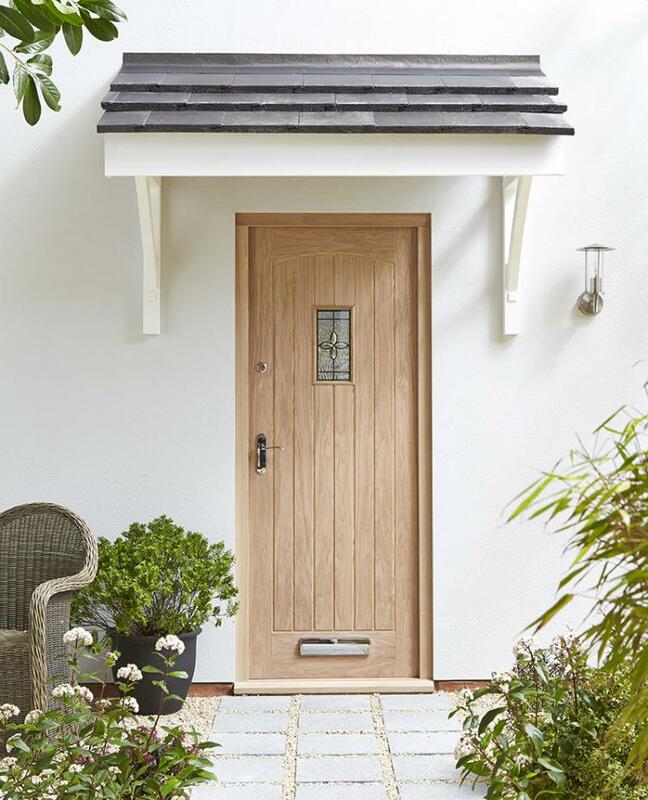 With a variety of styles and designs including turned and straight sides which can be teamed with either a flat or slanted roof, and an optional finial for a decorative touch there really is something for everyone. All porches are manufactured to the highest standard and are tested by an independent structural engineer, so you can be rest assured your porch will last for years to come.